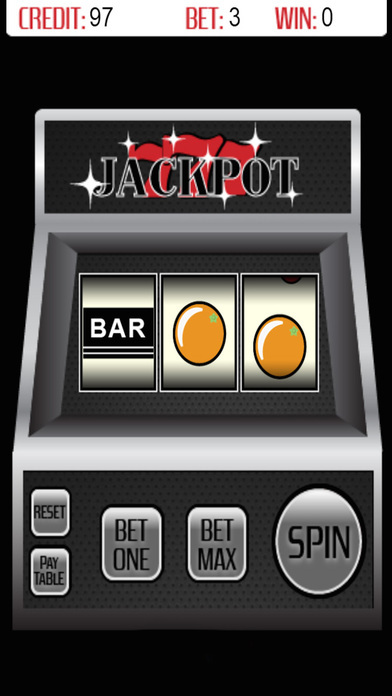 Try Your Luck Win The Jackpot — Kids Game, It is a ‘slot machine’ game. Similar to Vegas style slot machines for joy! 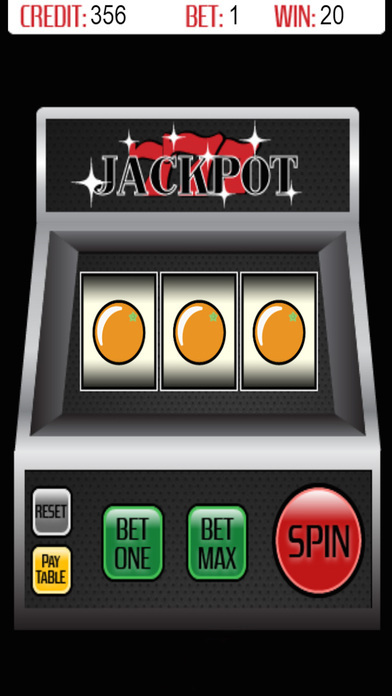 Spin to win the Amazing Bonus! 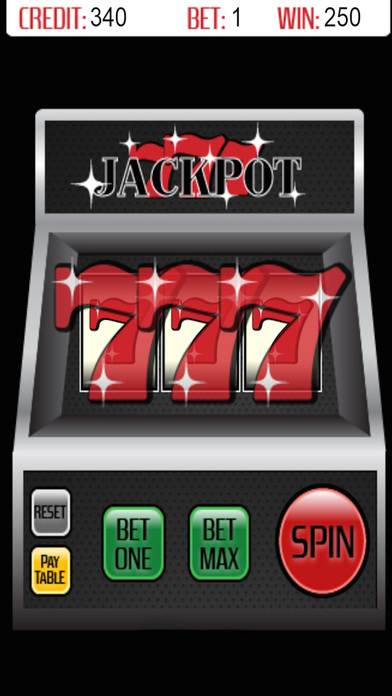 Enjoy Try Your Luck Win The Jackpot — Kids Game!.